4/21/17 - Amina's newfound love of Broadway and Ann's woeful experience of being bodyshamed at the gyno. Politics around the world: there's an election coming up in the UK, Justin Trudeau is a climate scammer and Trump's executive order on the EPA is open for public comment. Gender trouble within the organizing ranks of the march for science. Plus, Barack Obama, former-POTUS, present Instagram Husband. And Tavi Gevinson returns to tell us about Rookie's new podcast in collaboration with MTV. 4/21/17 - Amina's newfound love of Broadway and Ann's woeful experience of being bodyshamed at the gyno. Politics around the world: there's an election coming up in the UK, Justin Trudeau is a climate scammer and Trump's executive order on the EPA is open for public comment. Diversity and inclusion within the organizing ranks of the march for science. 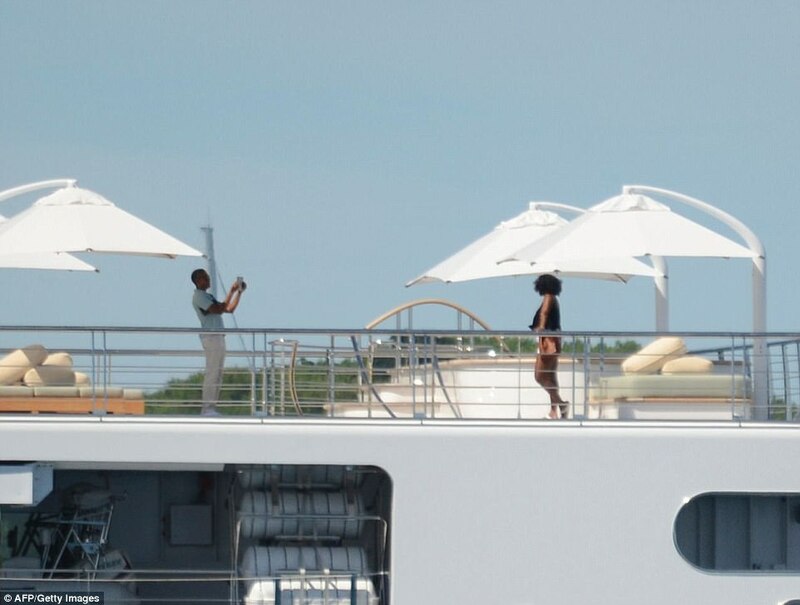 Plus, Barack Obama, former-POTUS, present Instagram Husband. And Tavi Gevinson returns to tell us about Rookie's new podcast in collaboration with MTV.